This pardulas recipe from Manuela Zangara hails from the island of Sardinia, where these little ricotta-based tartlets are served up over Easter. Serve warm with sprinkles, or simply dusted with icing sugar. 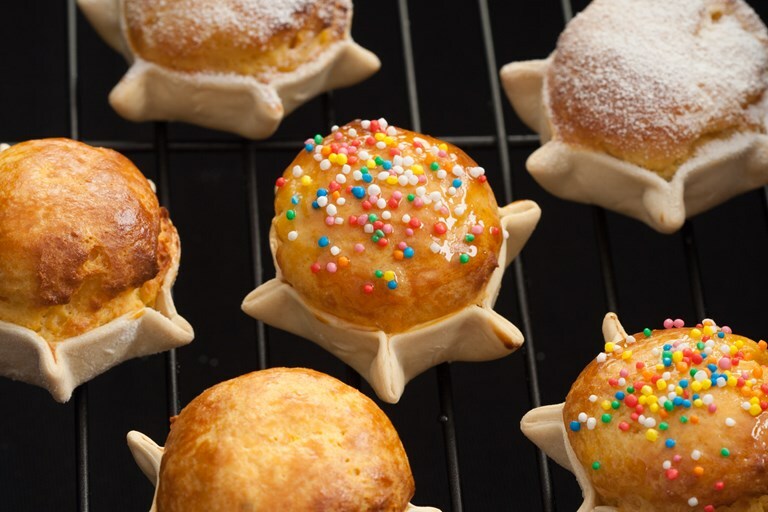 Pardulas are star-shaped tartlets filled with ricotta, saffron and citrus peel. 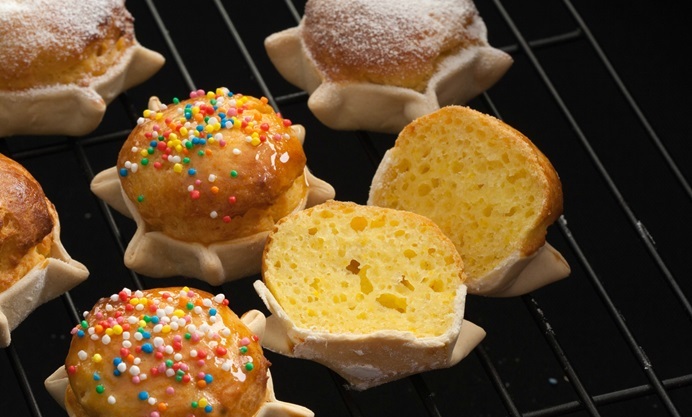 They are a traditional dessert from the beautiful Italian island of Sardinia and even though they are now available throughout the year, they are still considered the most iconic Easter dessert of the island. 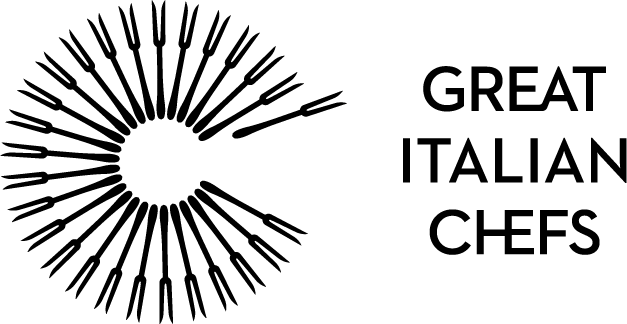 Sardinia is well-known for its sheep and sheep’s milk cheeses which are used in sweet and savoury dishes alike. Traditionally, pardulas too are made with sheep’s milk ricotta, but you can use cow’s milk ricotta too if you cannot find the sheep’s milk version. The filling has a soft and spongy consistency and it is infused with the flavour of the Mediterranean region, thanks to the citrus peel. The use of saffron adds an extra exotic touch to this delicious dessert. Pardulas should be served lukewarm and can be eaten plain or decorated with icing sugar. They can also be brushed with honey and topped with colourful sprinkles for a more festive look.